Want to know what fuel oil is used for? 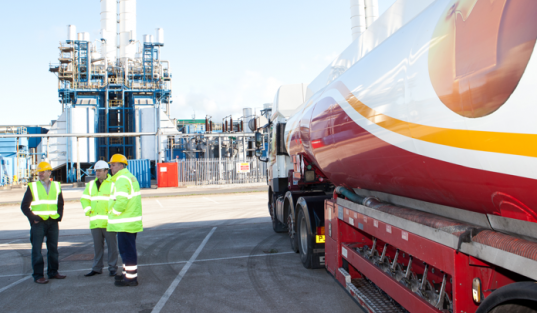 As a UK leading fuel & lubricants supplier, we know all there is to know about fuels. Home → What is Fuel Oil Used For? Here at Crown Oil, we’ve been supplying fuels, oils and lubricants to customers across the UK for over 70 years. In this time, we’ve become industry leaders and built up a wealth of knowledge which we can then pass on to our customers. Fuel oil is a distillate fuel that is used commonly for burning in furnaces, boilers, stoves and lanterns to generate heat. Where does fuel oil come from? Fuel oil is obtained from petroleum distillation and is any liquid fuel that is used to generate heat. 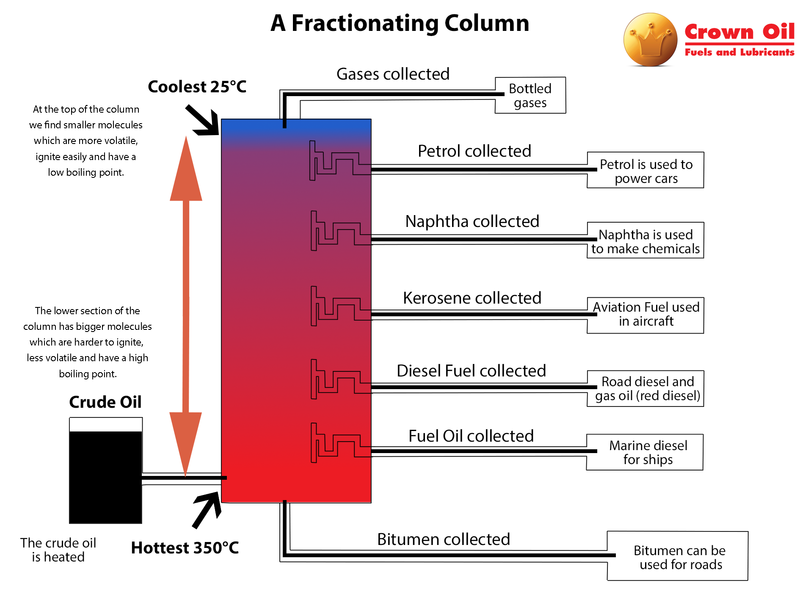 Please see below diagram to see how fuel oil is made. There are many different numbered fuel oils. Here are all of the different variations and what those variations mean. Fuel Oil No. 1 – This is referred to as coal oil, stove oil and range oil. It’s a volatile distillate oil. Fuel Oil No. 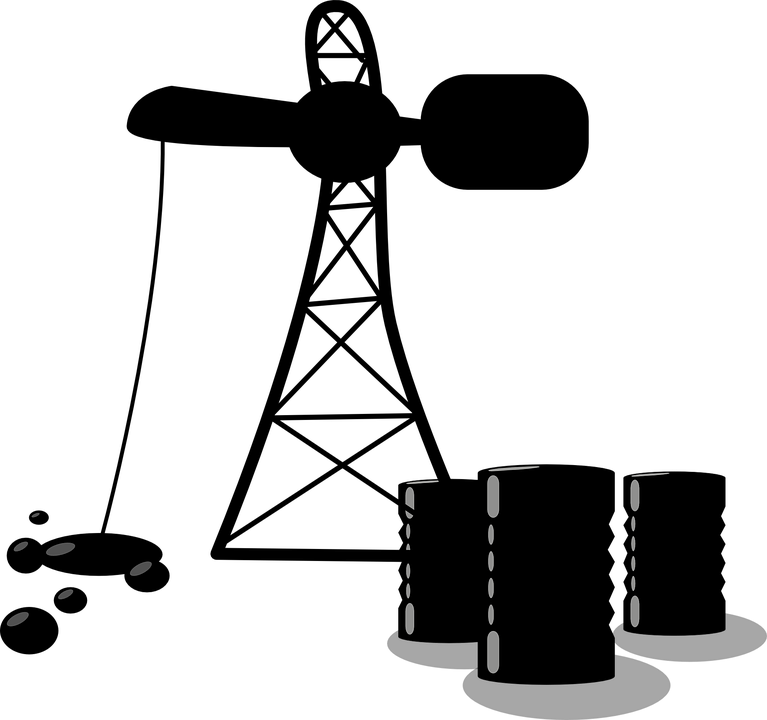 2 – This is referred to as heating oil or bunker A. Fuel Oil No. 3 – This fuel is for low-viscosity burning, but it is less frequently used since the mid-20th century. Fuel Oil No. 4 – This is a commercial heating oil used for boilers/burners where pre-heaters and not installed. Fuel Oil No. 5 – This is an industrial heating oil which needs preheating to 77-104°C. This fuel is referred to as bunker B. Fuel Oil No. 6 – This is a residual oil which also needs preheating, however to 104-127 °C. This fuel is known as bunker C.
What are the benefits of using fuel oil? Safe and secure: Fuel oil is not explosive and can only be ignited when using a specific system. This means it can be stored safely and used in boilers and furnaces without any safety issues. Economical: Depending on when you purchase fuel oil, you will probably find that it is cheaper to use than gas and electricity. It’s also very efficient, which means you won’t have to refill your tank as often as you might think. If you have any more questions about Fuel Oil, or you would like to request a quote or place an order, you can do so by calling our team on 0845 313 0845. Alternatively, you can also fill in the online quote form on this page.